Is it legal to collect, metal detect, or dig for artifacts? Over the past few years, there’s been a rash of aggressive police raids and legal action taken against artifact collectors and hobbyists. This has been part of a national effort to enforce laws prohibiting private citizens from illegally obtaining and collecting cultural artifacts―predominantly Native American artifacts. 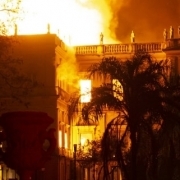 While such laws were enacted to preserve cultural history, they’re prompting federal and state police actions against private citizens who may have recovered artifacts when doing so was legal, purchased artifacts when it was legal, or were simply unaware of the tangled web of federal, state, and municipal laws governing the collection and possession of artifacts. 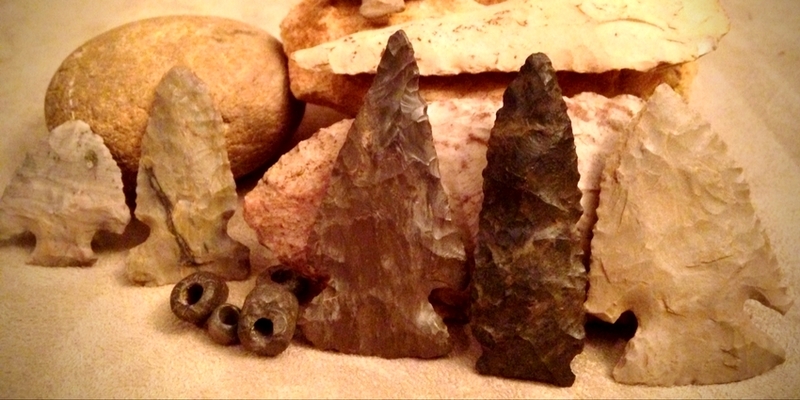 In short, under the federal, state, municipal, and tribal laws, it may be a felony to buy and sell artifacts, or to remove them from the surface of the ground, a creek bed, or to dig them from the soil. So how do you know what’s legal and what’s not? First, you must understand the various layers of laws and regulations pertaining to the collection of artifacts. To help guide this process, we’ve assembled a general guide intended to promote the practice of responsible, ethical, and yes, legal collection of artifacts. 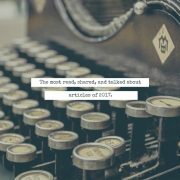 DISCLAIMER: The following guide does not provide legal advice or other advice that can only be provided by licensed professionals. As such, the following content should not be considered as legal advice. Legal matters should be referred to a competent attorney. Is it legal to collect artifacts? First, you must research and understand the various levels of laws and regulations pertaining to the excavation and collection of artifacts. Not only will you have to research and interpret federal and state laws, you’ll also need to review applicable county, city, school district, and park laws and regulations. Each of these governing bodies will have their own set of regulations, with some requiring you to seek special permission to search for and collect artifacts. When searching for laws and regulations, you can usually find these on the government entity’s website. On private land, it’s legal to search, dig, and collect artifacts only if you’ve secured permission from the landowner. Never trespass! In addition, it’s best to get such permission in writing and to carry a copy of it while searching the property. This is especially important if confronted by a nosey neighbor or law enforcement. Here are a few permission letter samples for you to work from. Once permission is granted, it’s always a good idea to check-in with the property owner when you arrive at their property. In addition, remember to be courteous and respectful towards the property owner and the property itself. 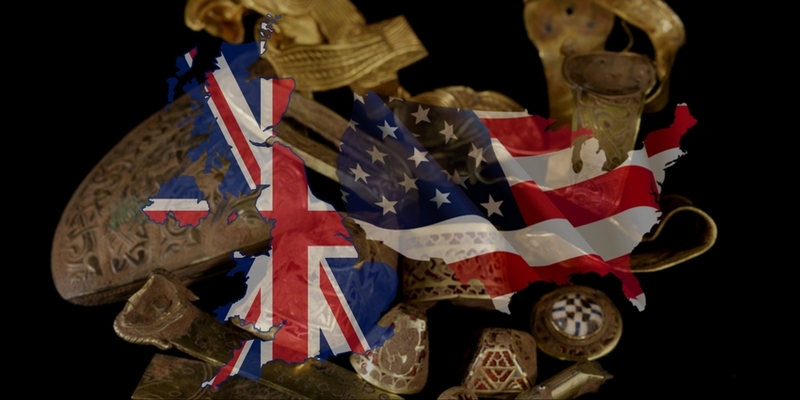 RELATED ARTICLE: Who Owns Archeological Artifacts? 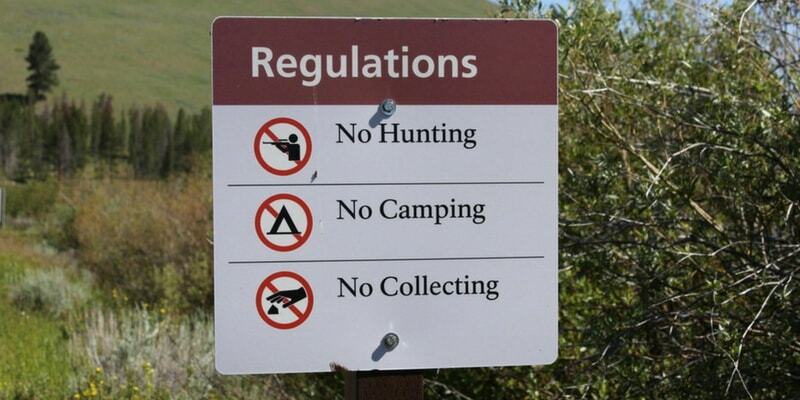 Generally speaking, state lands are off limits. To surface collect, metal detect, or to legally dig on any state property, you must be a professional researcher working for a state agency or have a state permit to collect artifacts. Some examples of state property include: state parks, wildlife management areas, state forests, historic sites, state highway rights-of way, navigable river and stream bottoms, and up to three miles outward from both the Atlantic and Pacific coasts. Similar to state lands, it’s illegal to surface collect, metal detect, or dig on any federal lands without a federal ARPA permit. Examples of federal property include: National Parks, military bases, Corps of Engineers managed lakes and lands, U.S. Forests, and National Wildlife Refuges. Warning sign against collecting on the Bear Paw Battlefield in Montana, the final battle of the Nez Perce Flight of 1877. Generally, it’s not legal to dive for artifacts in rivers, stream bottoms, and coastal waters without a special permit. State laws give state ownership of all navigable river and stream bottoms, as well as the ocean bottom to three miles from the coastline. Artifacts found in these waterways are considered state property, and the laws regarding artifact collection and digging on state lands apply to them, too. You cannot disturb a burial site, nor can you possess human skeletal remains or burial objects/offerings. The Native American Graves Protection and Repatriation Act, and other laws like it, override permissions granted by private property owners or government agencies. If human remains are discovered, they should be reported to law enforcement. Is my private artifact collection legal? In most cases, it’s legal to own and display an artifact collection. However, it’s illegal to buy, sell, trade, import, or export burial, sacred or cultural objects, and other historical artifacts that were obtained by violating laws against digging on sites, collecting on public lands without a permit, or disturbing graves. This is especially relevant to Native American artifacts. In addition, as a private collector, be cautious of who you do business with. Only buy from ethical dealers that are able to supply you with infallible provenance documentation of the artifacts you purchase. 1. Research applicable federal, state, county, city, school district, and park laws and regulations. 2. Generally speaking, federal and state lands are off limits without a permit. 3. Generally, it’s not legal to dive for artifacts in rivers, stream bottoms, and coastal waters without a special permit. 4. You cannot disturb a burial site, nor can you possess human skeletal remains or burial objects/offerings. 5. While it’s legal to own artifacts, it’s illegal to buy, sell, trade, import, or export burial, sacred or cultural objects, and other historical artifacts that were obtained by violating laws against digging on sites, collecting on public lands without a permit, or disturbing graves. 6. Only buy artifacts from ethical dealers that are able to supply you with infallible provenance documentation of the artifacts you purchase. 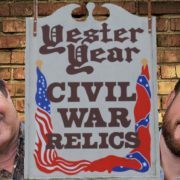 https://relicrecord.com/wp-content/uploads/2018/07/Is-It-Legal-Metal-Detect-Collect-Artifacts-Blog.jpg 321 845 Will Adams /wp-content/uploads/2015/01/relic-record-logo-flat.png Will Adams2018-07-09 08:30:292018-07-04 15:35:01Is it legal to collect, metal detect, or dig for artifacts? Have Metal Detector. Will Travel. I NEVER hunt ANY where but on private property. And only with permission. Bottom line, use common sense.